The first copies of our Christmas CD have inally been sold! The CD came back from the printers during the week and was launched last night at the Blanchardstown Centre. 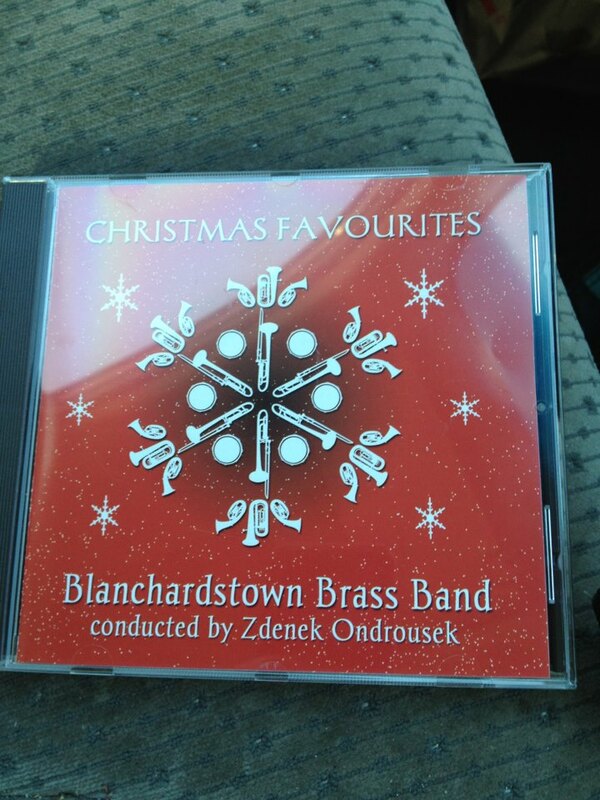 The CD features the band playing a number of our favourite Christmas songs, from Mary’s Boy Child to Rockin’ Around The Christmas Tree and at €5 it makes the perfect (modestly-priced!) Christmas gift.